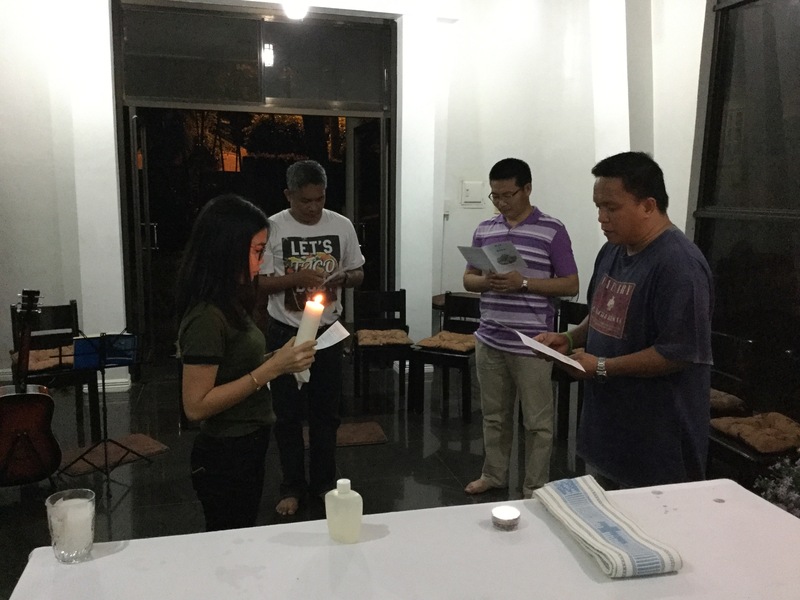 “As the Father has sent me, I am sending you.” These were some of the words that Jesus said to his Apostles after he was risen. These words remind us of our own calling as missionaries. 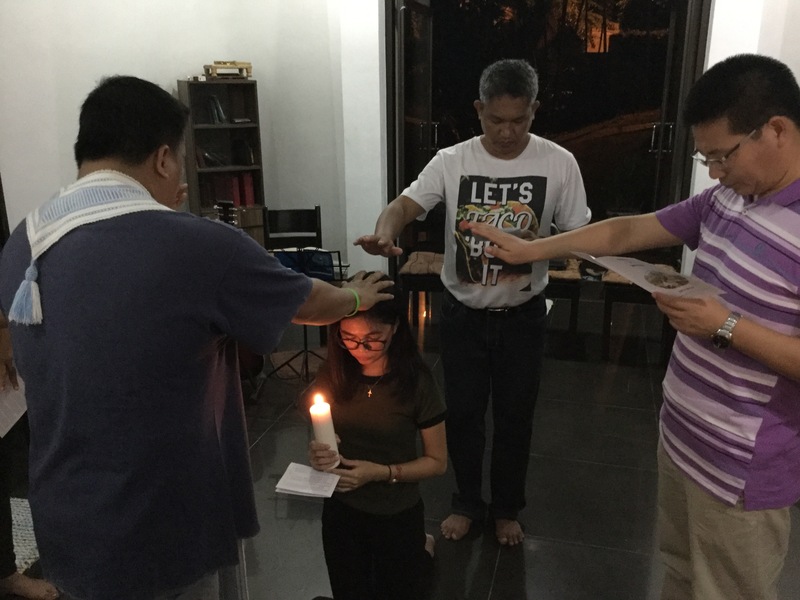 The Society of Mary here in Asia is very much blessed with its partners and collaborators who are brave and generous enough to say “Yes” to the call of Jesus to be missionaries here in Asia. 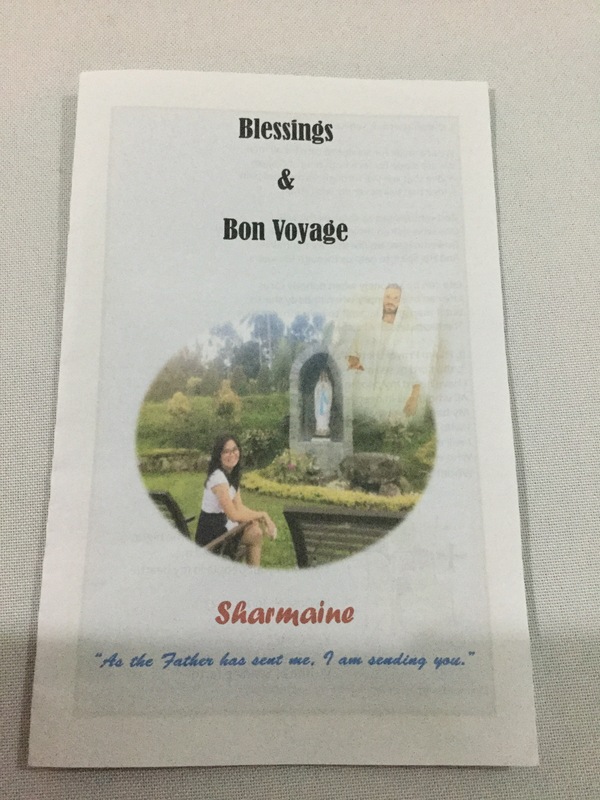 Last April 20, 2017 we wish Bon Voyage and Blessings for Sharmaine Anne Alcantara as she flies to Thailand today to be a volunteer and join our mission in Ranong, Thailand. 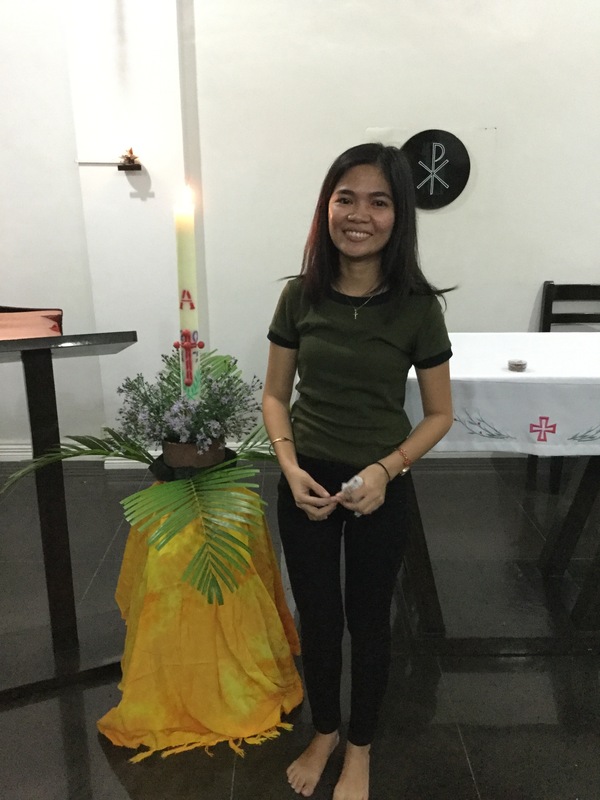 Sharmaine is one of our Lay Marists and a public school teacher, who has been driven to be a volunteer teacher in our Marist Asia Foundation’s Education Program. 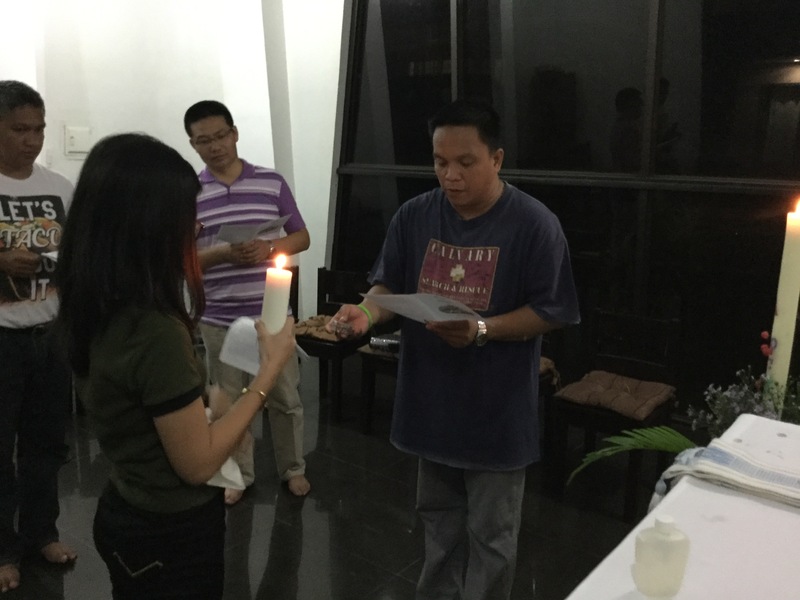 We thank God for Sharmaine’s courage and willingness to serve the poor and vulnerable children of the migrants in Ranong. 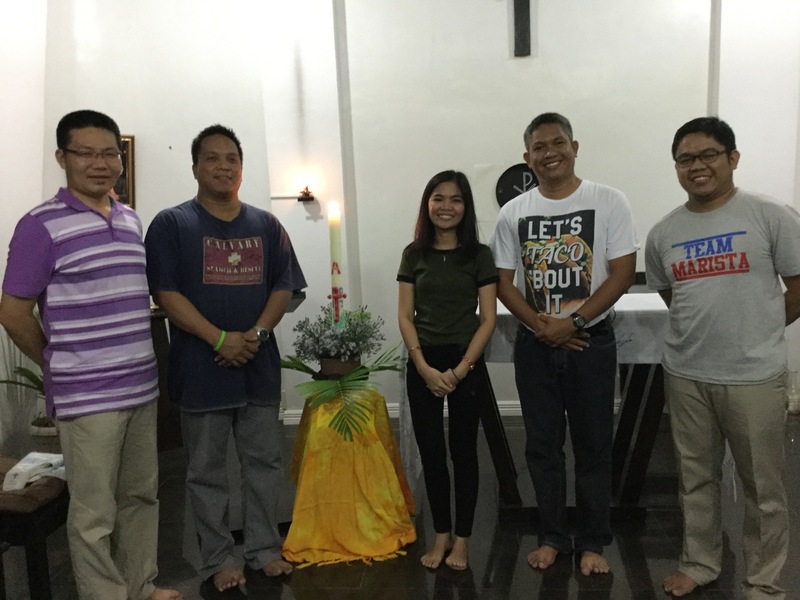 ← Marists celebrate Easter feast!